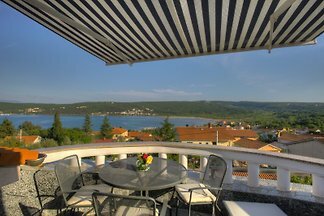 Beautiful, comfortably furnished apartment with sea views over the bay Soline and the mainland. Discount of 10% in September. 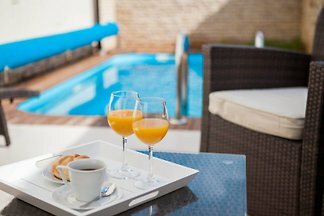 Family house with two rental apartment Apartment 2 for 6 persons, 2 bedrooms+ 2 bathrooms. Apartment 1 for 3-4 persons. The house is situated only 15 meters far from the sea/the first beach market and restaurants. 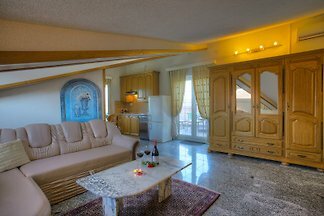 The Apartments are brand new & decorated in a Mediterranean style and colors. 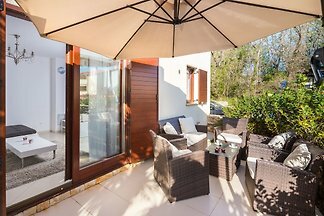 Beach villa Ema with panoramic sea views, swimming pool, garage, barbecue, games room. 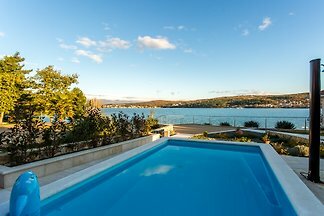 Villa Ema is located in the first row by the sea, only 20 meters from the pebble beach. 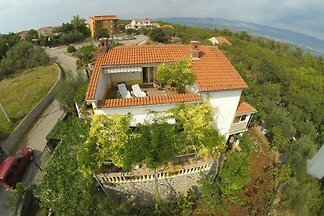 Villa Rosa, just a minute walk to the beach, 4 star, Luxury holiday home in Cizici, Island Krk, Croatia, 5 persons. 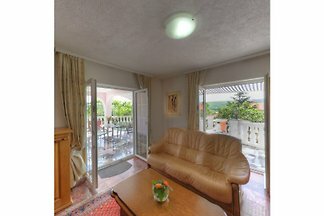 A beautiful seaside villa, 50 m from beach. 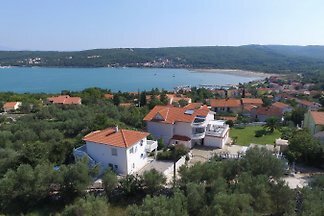 from 5 12 holiday homes & accommodations in Cizici were rated with an average of 4.6 out of 5 stars ! 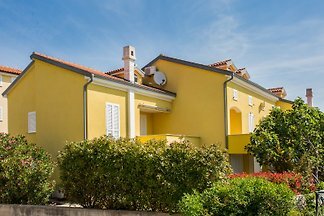 Rent successfully your holiday flat or holiday home in Cizici in only 20 minutes !